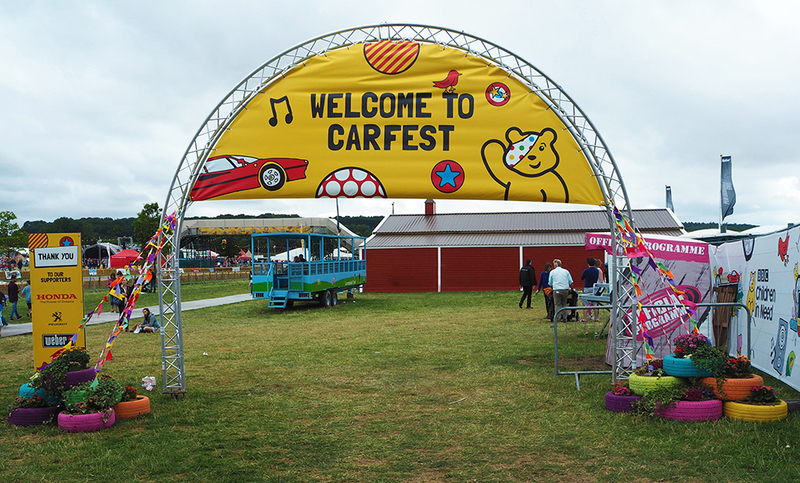 Shedstore were delighted to support BBC’s CarFest for Children in need by donating fifteen sheds to their ShedFest competition. 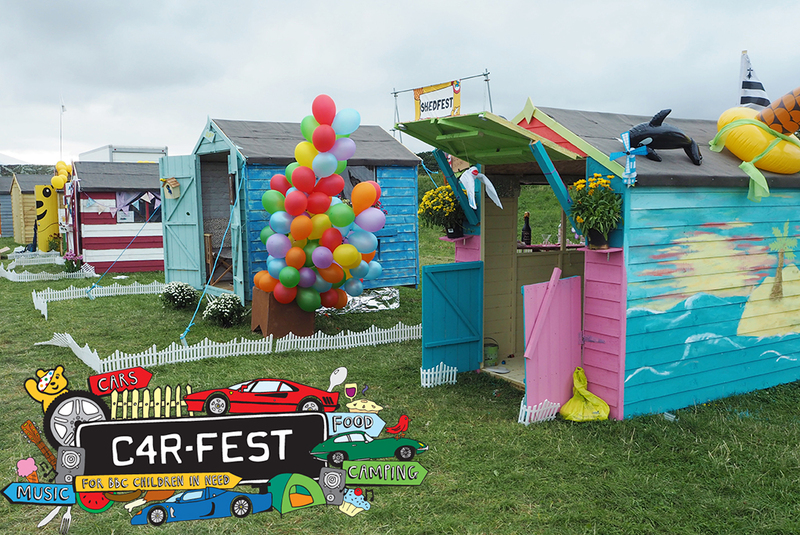 Fifteen lucky families were given the chance to go head-to-head as they raced to create their very own ‘dream shed’ during the 3 days of the festival. They had the ideas, we had the sheds, and Chris Evans and his team chose a winner! 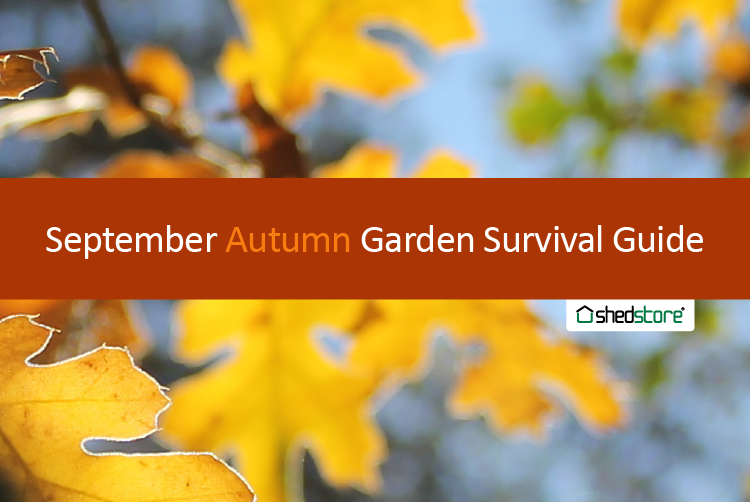 With summer on the way out, now is definitely the time to start thinking about your garden for autumn. We look at the September tasks that are absolute must-do to make sure your garden survives the change in season as well as making sure all of your hard work over the year doesn’t go to waste! We caught up with the people behind Eat Seasonably, a website that focuses on growing your own or buying food that is in season. We chat about the benefits of this and how eating seasonably can cut the cost of fruit and veg, whilst tasting even more delicious! Check out the interview below. 1) What are the benefits of seasonal eating and why should people start doing it? Any idea when courgettes come into season? How about cucumbers? No? Don’t worry, you’re not alone. Research shows that most people aren’t sure when most British fruit and vegetables are in season, which is a real shame as it means they’re missing out on when they’re at their absolute best. Lazy days slumbering in the sun? Forget that – it's still busy when it comes to gardening. 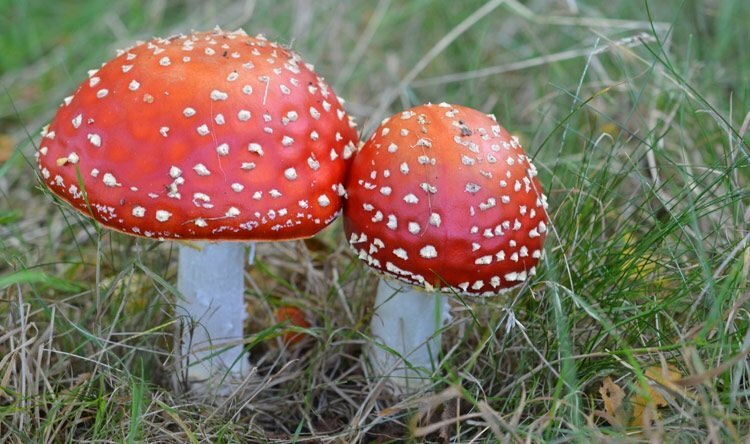 The Mushroom Diary is the fungi foraging blog. Here, the creator, John Harris, talks to us about all things mushroom-related, including identification, mushroom forays and seasonal delights. Read our exclusive interview with John below. 1. What was the driving force behind your passion for all things mushroom? It’s all about the ‘quiet hunt’ – apart from being enjoyable and (I have to confess) addictive, it can be very rewarding and enlightening. It’s not just the enjoyment of foraging for wild food, but also the opportunity to discover species I’ve never found before, followed by the challenge of identifying them. 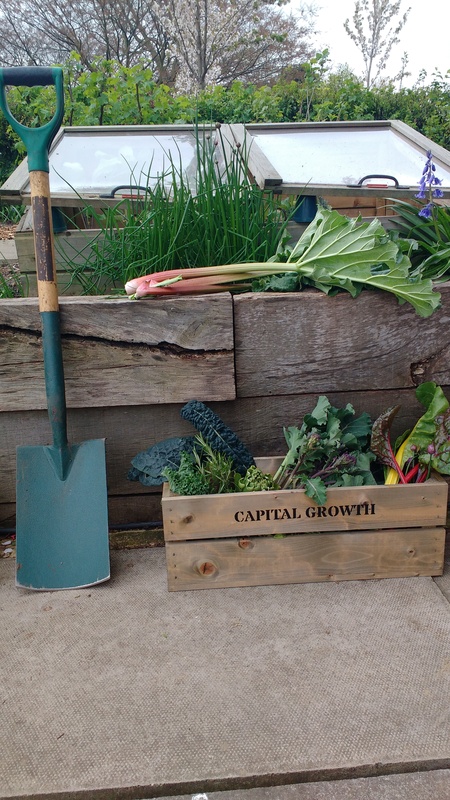 We spoke to the great people at Capital Growth, London’s food growing network with over 2,000 members, about what they do and how to get involved. They strive to get everyone growing, no matter where they work, what they do, or their age. Take a look at our interview with them below. 1. As London’s largest food growing network, you work with over 2,000 gardens across the city. Where are most of your gardens concentrated? Our member gardens can be found in all of London’s 33 boroughs – there is probably one near you. You can check the Capital Growth garden map to find your closest food garden. Research has proven what many gardeners have known for generations – that gardening is good for your health. There are a lot of positive reasons to start gardening. Whether you’re struggling with stress and mental health, or trying to be more active, look to gardening to help improve your health. 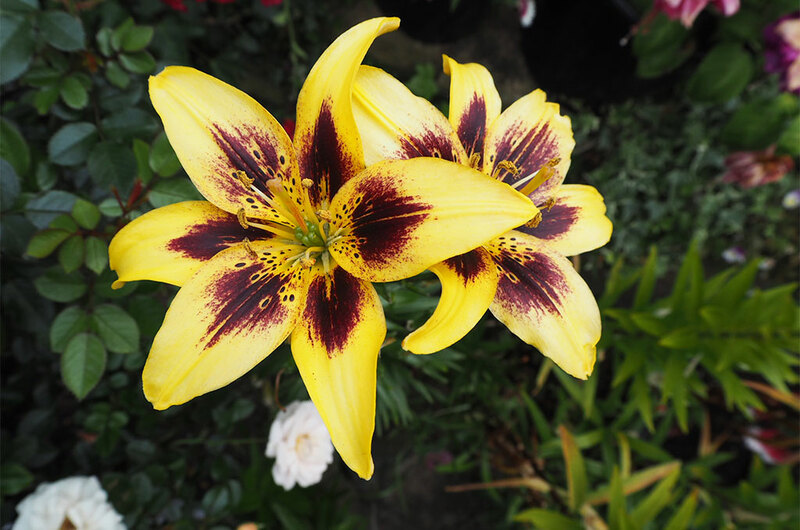 If you’re a keen gardener, or just like to potter in the garden each summer, you will most likely already know that gardening is a great form of moderate exercise. 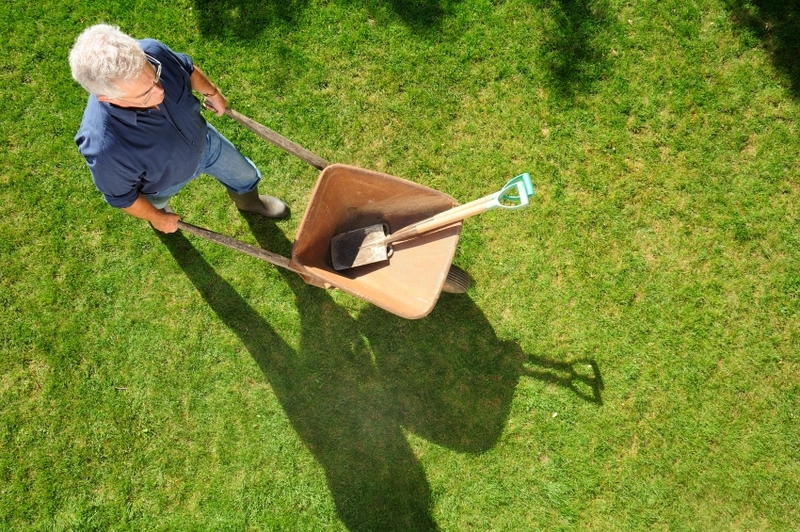 Just 30 minutes of pulling weeds, planting new seeds and mowing lawns is enough to work your muscles and make you sweat. What you may not be aware of is that gardening can improve your health in many other ways too - regular gardening is good for the body, mind and spirit and we’re here to tell you why. 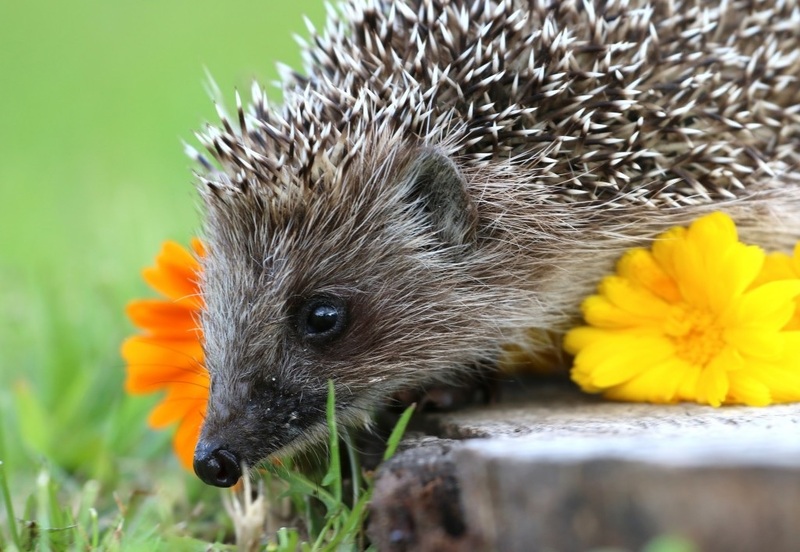 Hedgehogs once thrived in the UK – in the 1950’s there were over 30 million of our spikey friends – but now this figure has dropped to less than a million.